If you have ever planted trees and bushes or transplanted them, you know it is vital to water them frequently until roots are established. Watering trees and shrubs frequently involves setting a hose at the base of the tree as well as letting it run gradually for a period of time as well as then moving the hose to convince that the ground all about the tree becomes correctly moist. That once-a-week soaked can rapidly become a day of running back-and-forth among the house and the patio. Last summer I moved a precise large, old camellia out of the way of several new structures. So as to keep it alive plus get it settled in, it had to be watered carefully and frequently. My routine contained of laying a hose on the ground on one side of this somewhat big shrub, turning the water on to a slow drop, and setting the clock to move the hose each 20 minutes until the ground was humid all the way about the shrub. Unnecessary to say, this procedure took all afternoon. 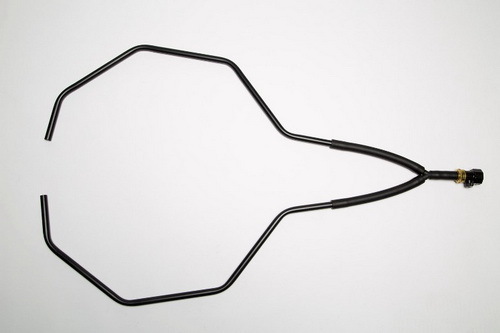 The Waterhoop water sprinkler will help your trees, flowers, plants and shrubs grow stronger. It is designed to provide water evenly round the base, therefore eliminating the need to move your water hose, saving both time plus water. The question is answered with a resounding YES! If you require a device to water consistently around trees and bushes this product does the trick. By placing it around the tree or shrub along with adjusting the water flow with the valve right from the unit, this product should win an Oscar. The soil around the tree or shrub is watered consistently all at one time. With new discovery and heightened technology, Waterhoop tree sprinkler works wonders for garden irrigation for trees, flowers, plants and shrub; hands down the #1 new water sprinkler on the market. 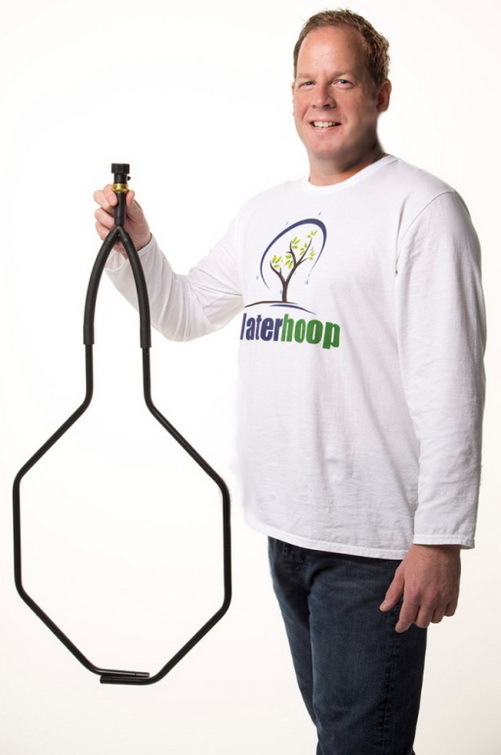 Waterhoop beats out all the competition and is easy to use to water any of your various green thumb projects! You can simply adjust the water flow from drip toward fountain and move from location to location with ease. Visit Waterhoop.com and watch the quick video on garden irrigation.